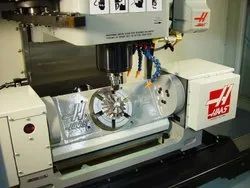 Manufacturer of a wide range of products which include 5 axis milling and cnc & vmc machined parts. Newly installed VF5 with 5 Axis attachemtn can handle 420x420x420 Block fully continuous 5 Axis Milling now with high precision renishaw probing attatchment. 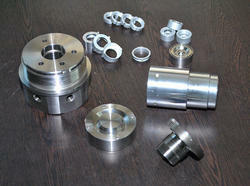 We are leading manufacturer and supplier of CNC & VMC Machined Parts and our product is made up of good quality. The company is engaged in the supplying of superlative quality CNC & VMC Machined Parts with 4th Axis facility Machine Parts. 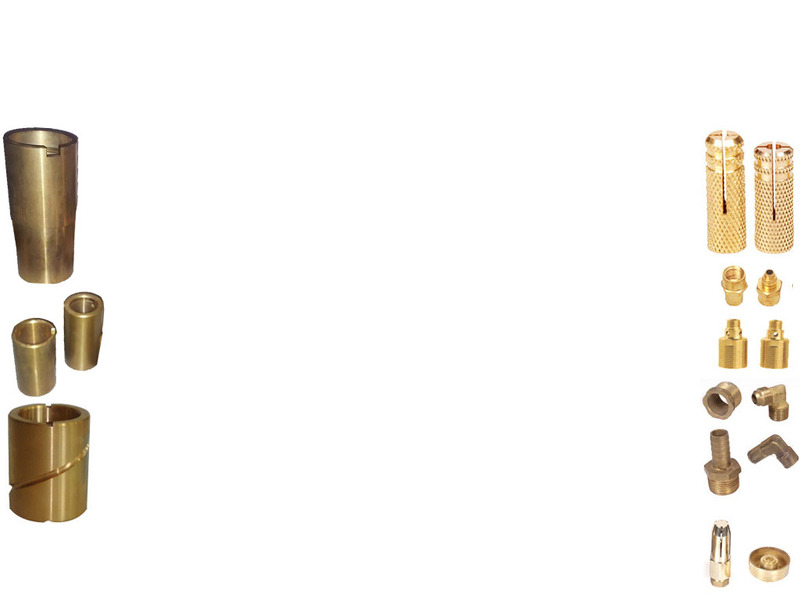 These products can be procured as per customer requirements and other international standards. Backed by an advanced in-house Measuring Instruments and Quality Control, we are able to offer superior range of products to the customers. Jigs & Fixtures and Gauges Development to ensure quality flawless products.